Before we well understand the cost of egg tray making machine, we should know what it is first. Narrowly speaking, an egg tray making machine is a kind of equipment making paper egg trays. However, to invest an egg tray machine is actually a pulp molding production line more than a piece of equipment. A complete egg tray production line mainly covers four sections. 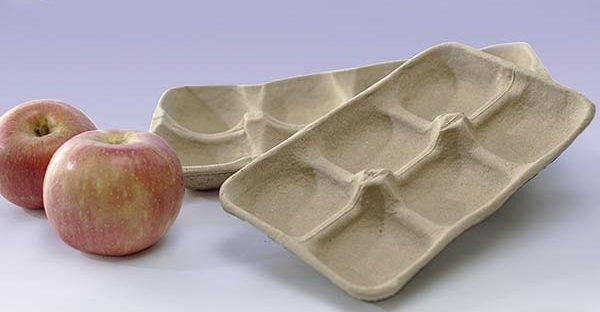 They are making pulp from waste paper, molding pulp into wet trays, drying and packing end products. Obviously, the cost of an egg tray making machine is multiple, the pulp molding equipment price included. What Is The Average Cost Of Egg Tray Making Machine? There are many pieces of equipment in a pulp molding production line. In addition to egg tray forming machine, you need a pulper, a refiner and pumps to make paper pulp first. There are also various kinds of equipment for drying and packing systems, such as hot press machine, packing machine, drying racks, etc. First of all, we require an available area to place the egg tray machine. Besides, you need build pulp pools, waste water pool, drying room, etc. Some customers choose an integrated pulping system from Beston. Moreover, we supply metal drying room as well. In this case, you can save some occupied area. At the same time, the working efficiency and automation degree are largely improved. However, the price of full-auto equipment will be higher than a semi-auto one. Raw materials, fuel and labor input are essential factors for an egg tray production line. Fortunately, our egg tray making machine recycles scrap paper, which is cheap and rich in the source. And we adopt the most advanced technology to fully utilize the energy. If you choose a fully automated egg tray machine from Beston, like BTF-5-12, 6 workers can run the entire process easier. While the output of BTF-5-12 can reach up to 6000 pieces/h. All equipment needs maintenance if you want great performance. But if you can get a stable egg tray making machine, you can save much money on that. Meanwhile, the failure rate of end products can be much lower. 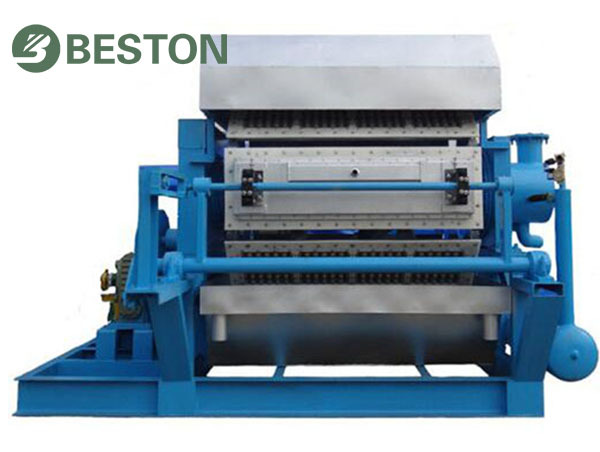 Beston egg tray making machines are always featured with easy operation and great stability. 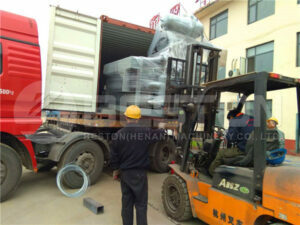 If you want to import an egg tray making machine, the costs of shipping will take a large proportion. To choose an experienced egg tray machine exporter will be much better. They often know well about international logistics company. They may get a lower shipping price. At least, they can make sure the security of your products. How To Lower Your Cost Of Egg Tray Machine? The cost can be quite high, but you can save quite a bit of money by considering one other factor. The shipping cost might be higher if you buy this from China, but the machine itself is going to be at a very low cost. Moreover, you will end up spending far less on maintenance and end up with a much better machine from Beston. When you set everything up, we will teach you how to use it. 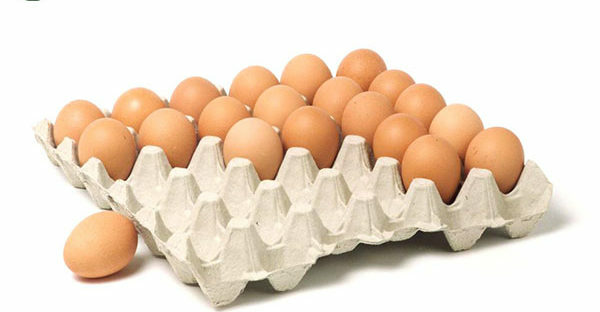 However, once that is done, you are going to produce a large number of egg cartons or egg trays. Best of all, your cost of egg tray making machine is going to be returned soon. It’s an investment that will pay for itself quickly. If you want to make other pulp molding products, like apple trays, or egg cartons, you can get dismountable molding dies from Beston Machinery. If you are interested in having an egg tray machine, contact us right now!